The herbalist of today is YOU. And now is the time to step into the medicine that you carry, for the world needs it more than ever right now. It's time to breathe life back into the flame of your soul's true calling. It's time to step up as an herbalist and carrier of the seeds of healing wisdom that have been left here for us to protect and preserve. But you don't have to do it alone. 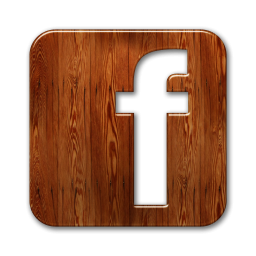 We're here to show you how - we're here to equip you with the skills and tools you're going to need. 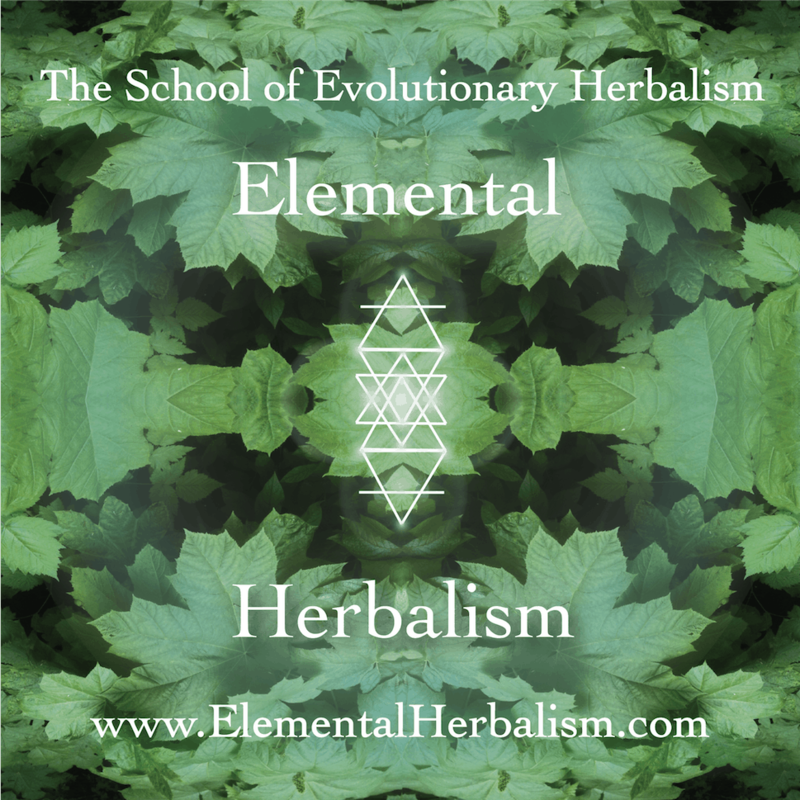 We've spent a decade gathering the gems of information from herbal traditions around the world that you'll need to know and we've distilled them into a form that's easy to understand. We're here to open new doors for you and we're here to set you upon your path as an herbal healer with competence and confidence. There's literally no other school like this. 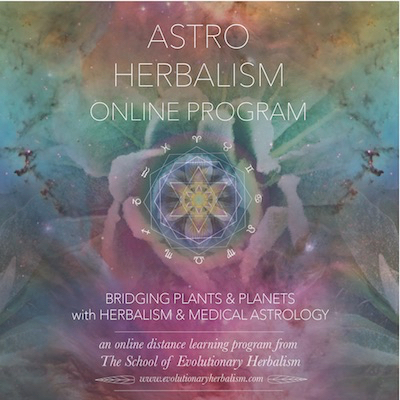 We offer in-depth online programs and live workshops on a broad spectrum of herbal traditions with a unique twist. 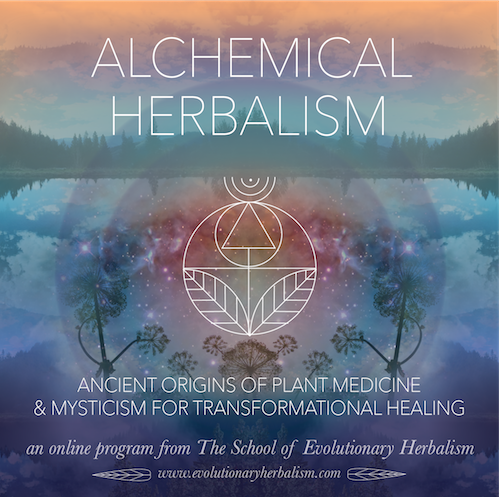 We're not into surface level herbalism over here - we delve into some of the most ancient and profound systems of medicine from around the world. 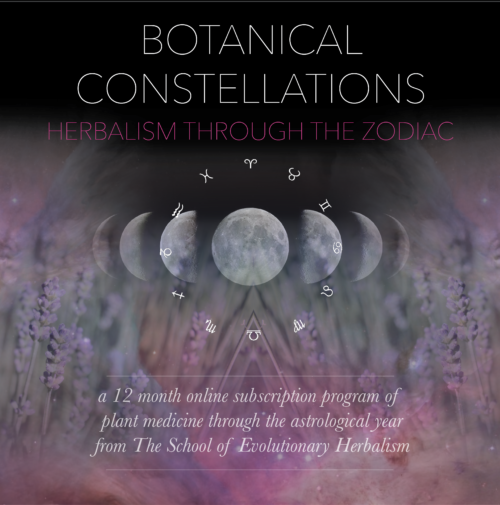 You'll find courses ranging from traditional Alchemy and the art of preparing Spagyric herbal medicines to Medical Astrology. 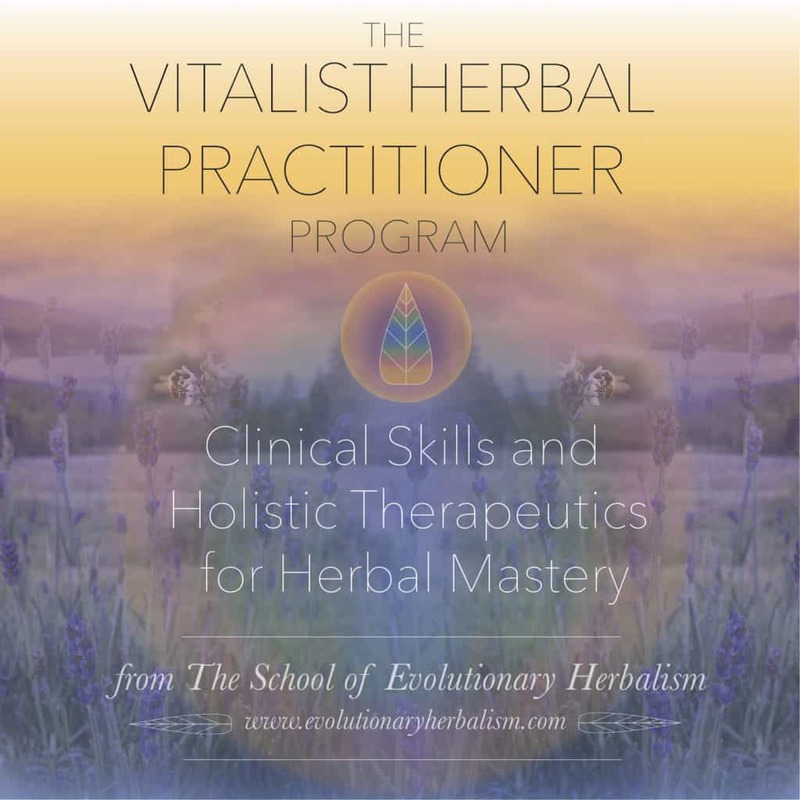 We dive deep into Vitalist Western Herbalism and Ayurveda, giving you a well rounded foundation between the clinical aspects of herbal medicine and the spiritual levels of healing with plant medicine. Try out one of our programs. For free. 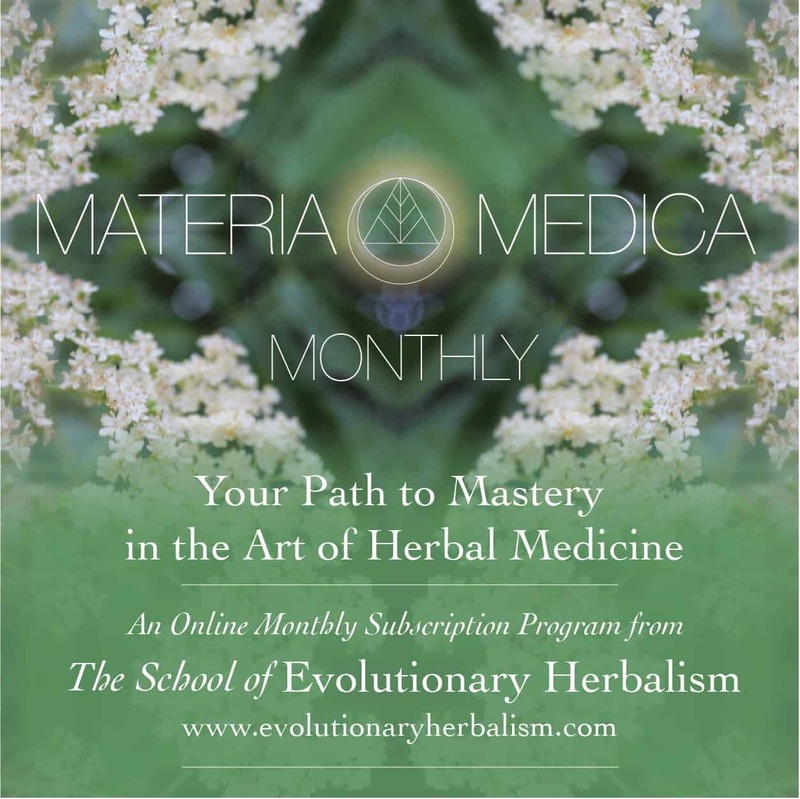 Get the first issue of Materia Medica Monthly on the house. 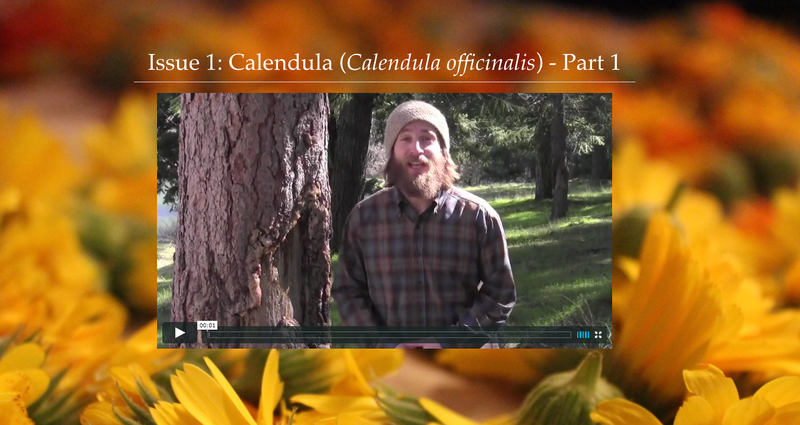 You'll get the most in-depth class you've ever seen on Calendula - guaranteed. 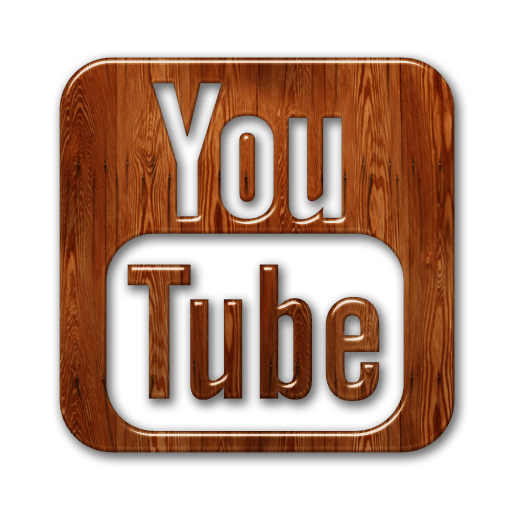 We'll send you a 3 hour video class, plus 26 pages of notes to download! The plants found us, healed us, and called us to carry their medicine into the world. And then they brought us together. 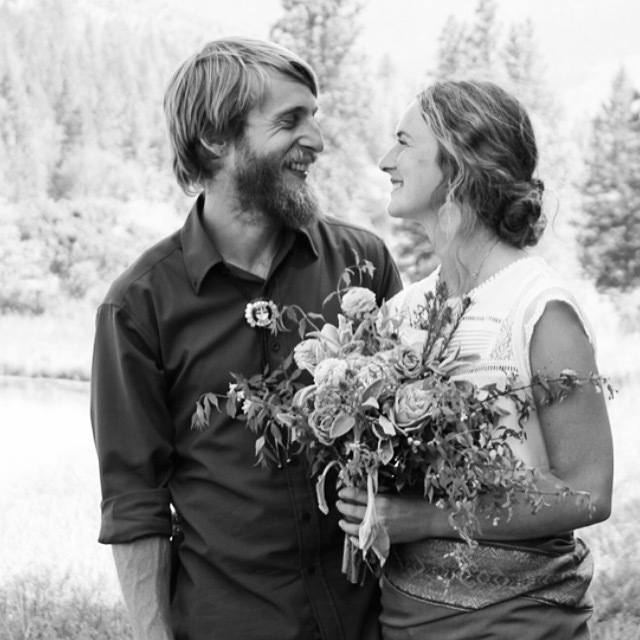 We've been walking the plant path side by side ever since.